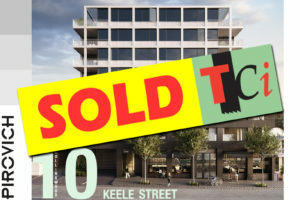 We Are Looking To Secure An Off Plan Sale, With Full Stamp Duty Savings Still Applying For Only A Short Period Of Time!! 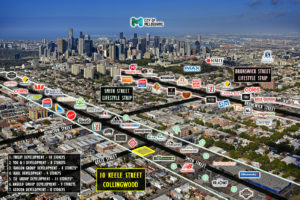 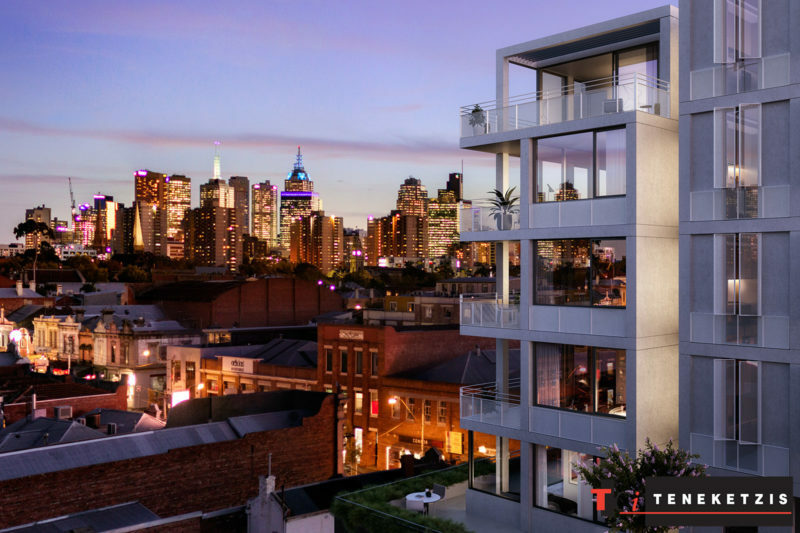 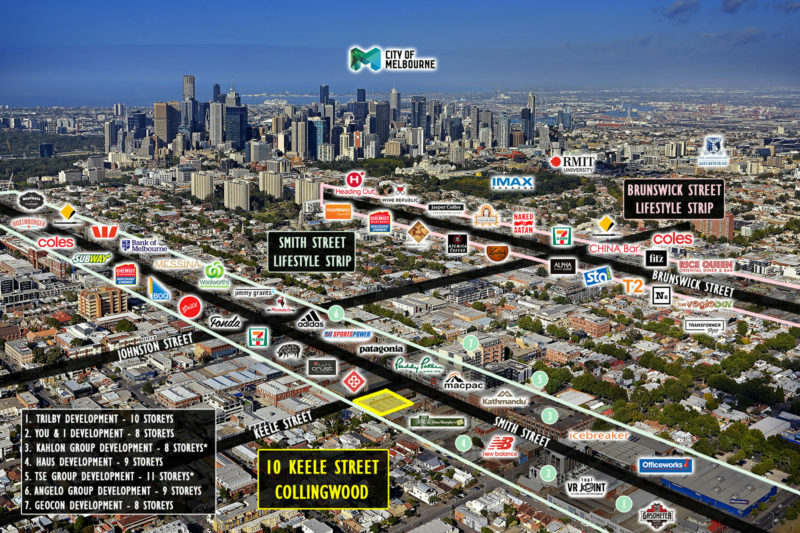 This Is An Opportunity To Buy Today, Secure A Tenant & Settle At Construction Completion (Circa 18 Months). 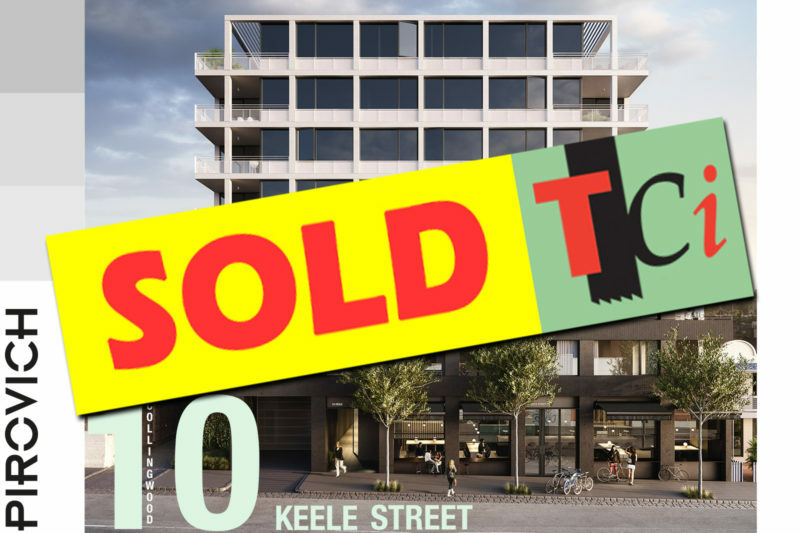 10 Keele Street Is The Only Commercial Tenancy, Complete With Food Connections, In This Exceptional Development Designed By Carr Design & Developed By Pirovich. 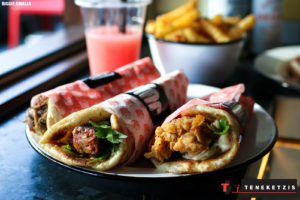 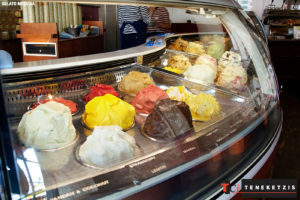 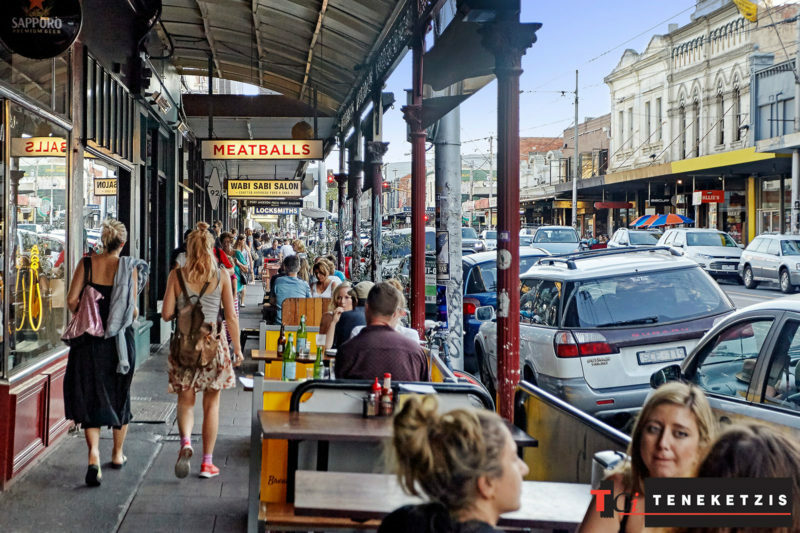 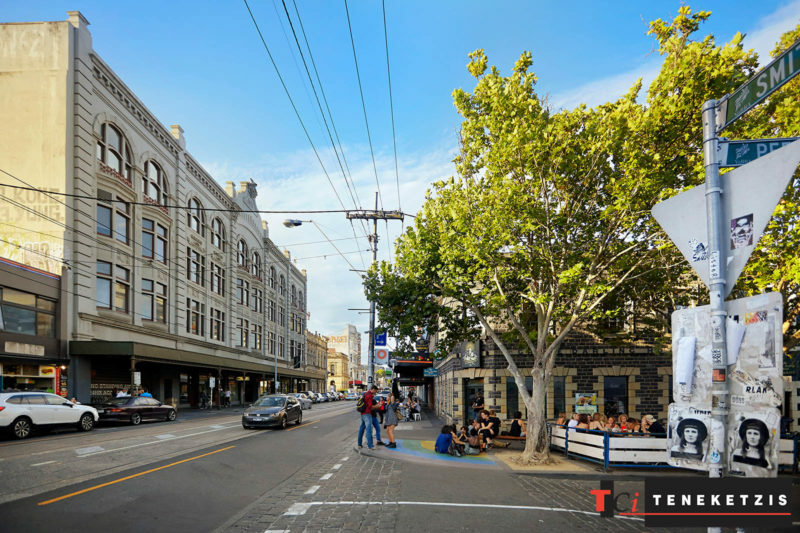 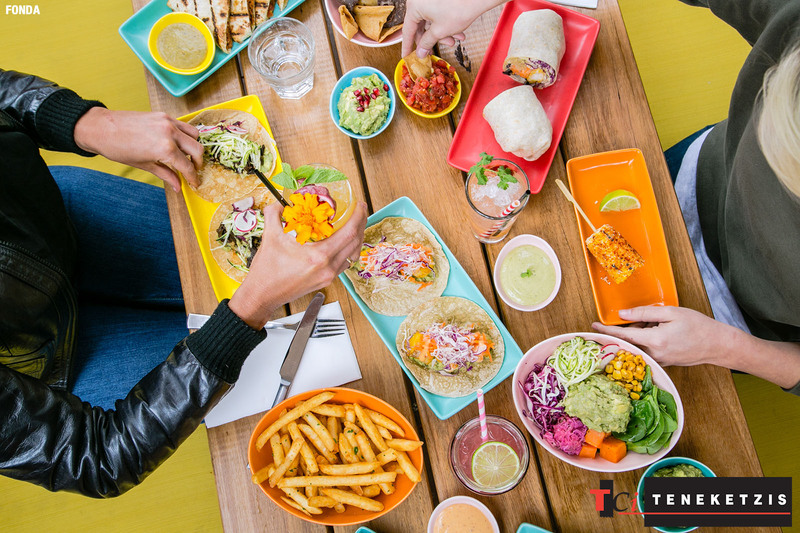 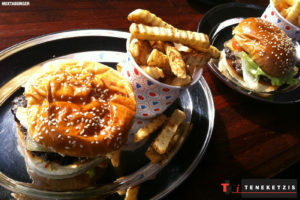 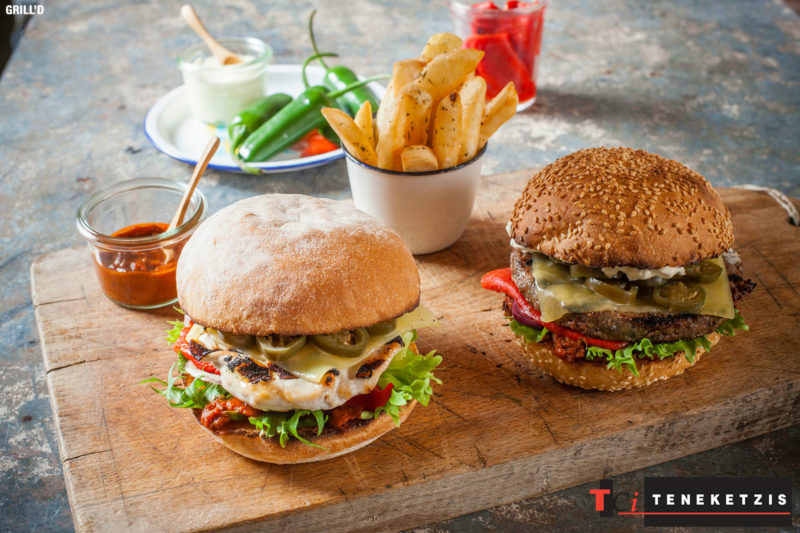 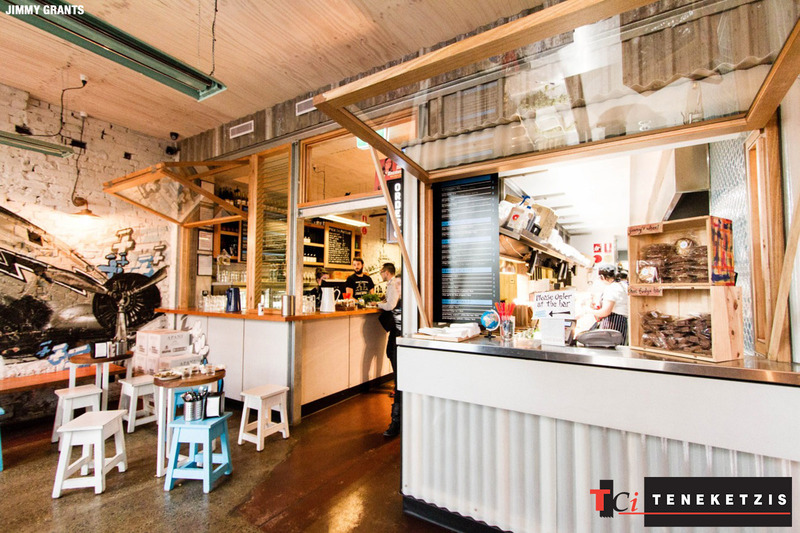 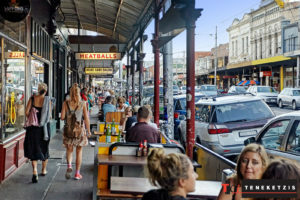 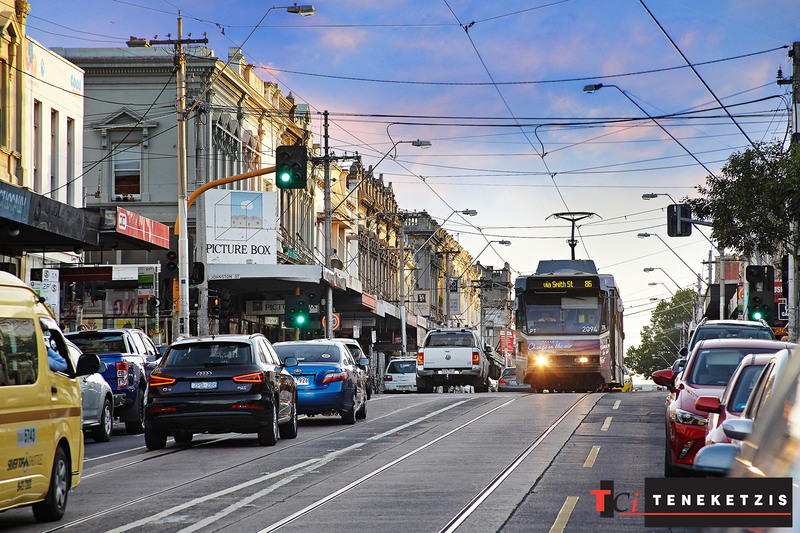 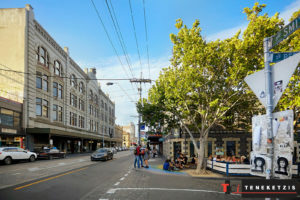 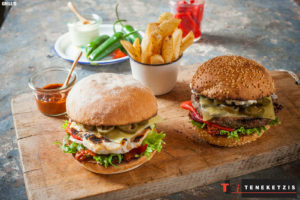 It Is Located In The Smith Street Lifestyle Precinct, Which Goes From Strength To Strength… The Two Most Recent Additions To The Street Are Grill’d & Fonda… With Many, Many More Looking To Secure Their Own Locations.